Häagen-Dazs represent extraordinary and high quality ice cream products. 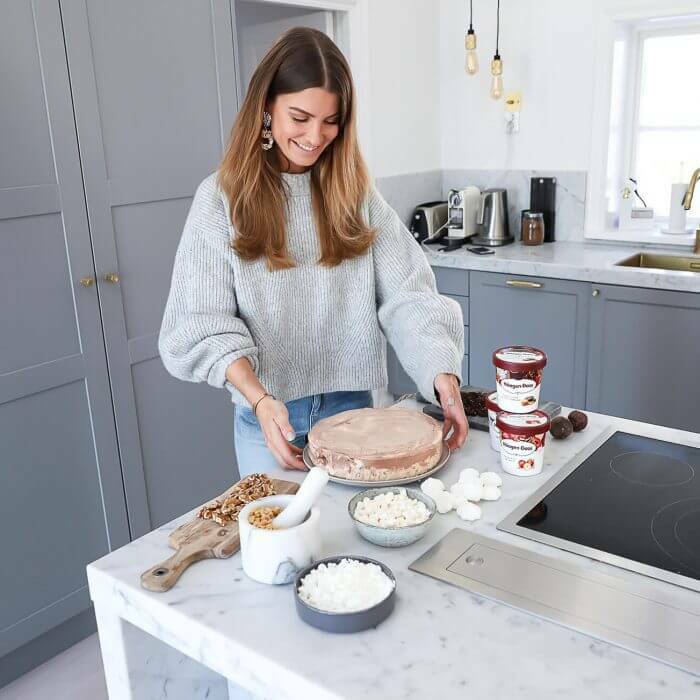 CUBE were assigned to find a new audience on social media and to create awareness and engagement around Häargen-Dazs’s value proposition – “Everyday Made Extraordinary”. 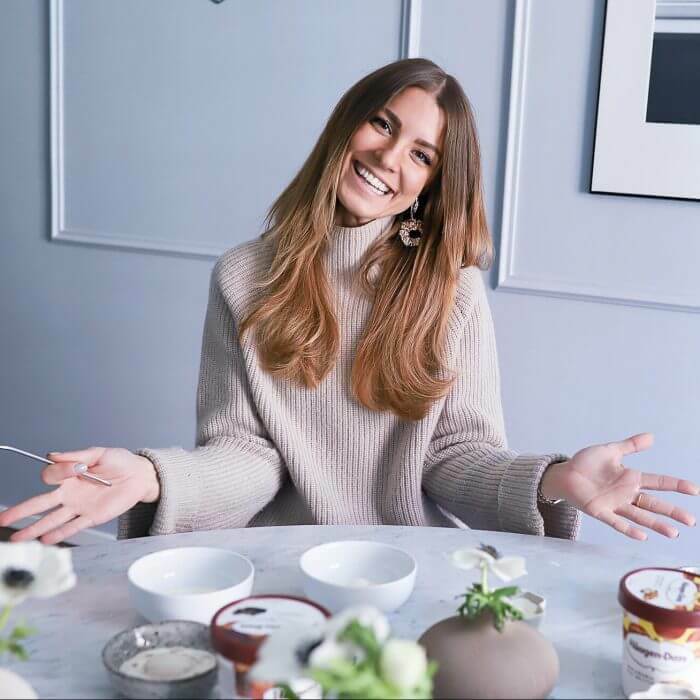 Communicate extra ordinary situations in everyday life, continuously for three months via handpicked social media creators and allow them to create extraordinary moments their audience will love. 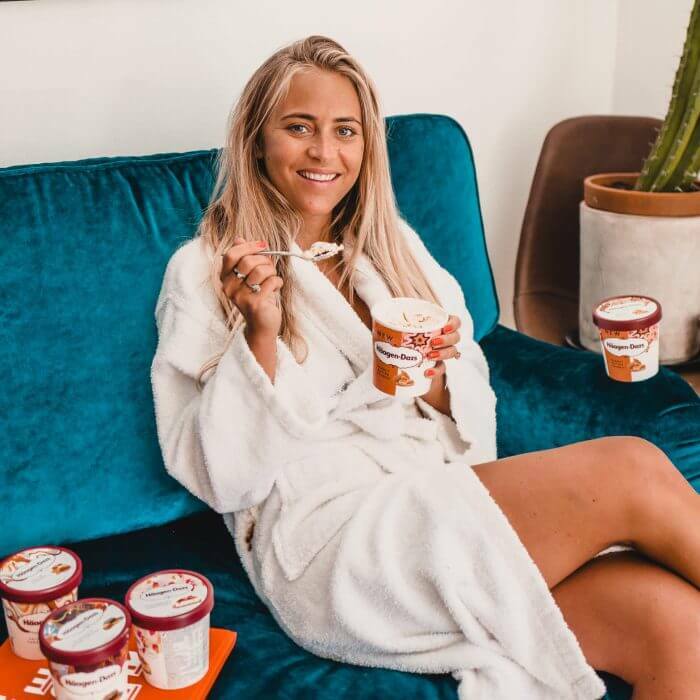 Turning Haägen-Dazs’s tagline into a frame for some of the most influential social media creators to be creative within paid out and resulted in a social media movement inspiring millions to make everyday extraordinary.